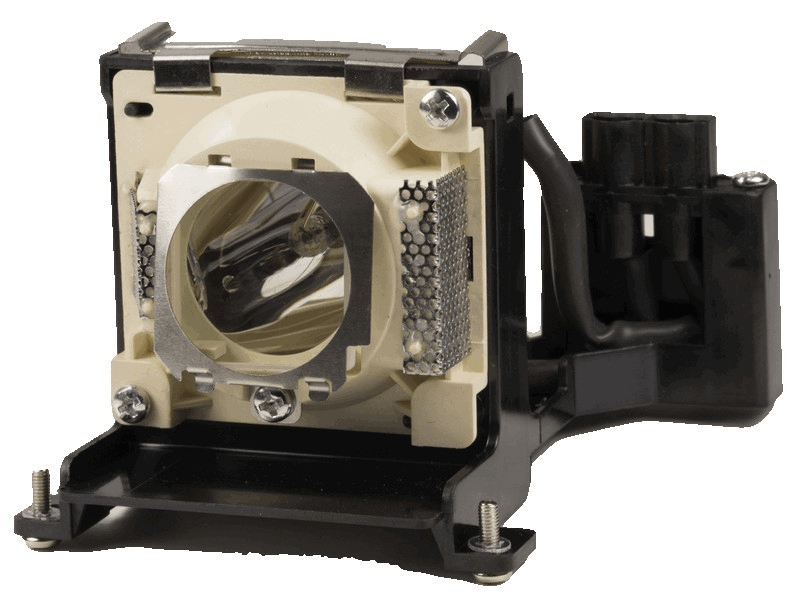 EC.72101.001 Acer Projector Lamp Replacement. Projector Lamp Replacement. Projector Lamp Assembly with High Quality Genuine Original Philips UHP Bulb inside.